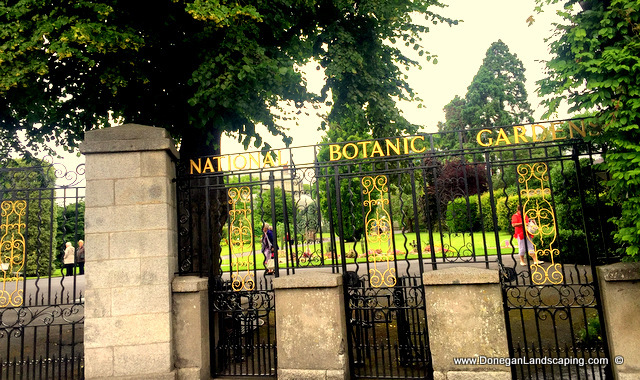 Garden Talk: National Botanic Gardens, Dublin. Saturday, July 9th 2016. 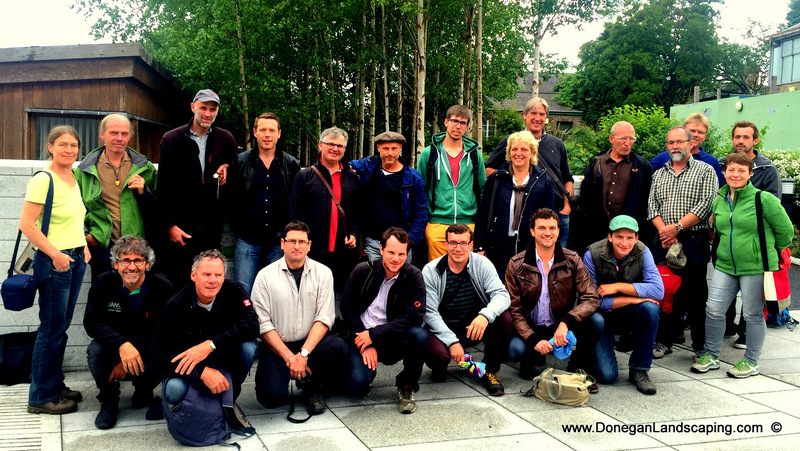 Saturday 9th July I was honoured to have been invited to give a talk to a group of horticulturists, garden designers and landscape architects that had travelled from Germany to Ireland. Above, pictured with some of the group. On this occasion the lecture, if you will, took place at Ireland’s National Botanic Gardens, Dublin. My thanks to the Catherine, Donall, Paul and the team at The Bots who (as always and again) looked after me so very well. Thank you, so very much. http://doneganlandscaping.com/wp-content/uploads/2013/02/donegan-landscaping-logo.jpg 0 0 Peter Donegan http://doneganlandscaping.com/wp-content/uploads/2013/02/donegan-landscaping-logo.jpg Peter Donegan2016-07-11 15:23:422016-07-11 15:23:42Garden Talk: National Botanic Gardens, Dublin. Saturday, July 9th 2016.